Watch the new trailer for Rhimes' new legal drama "For the People." Buckle up and prepare for your new TV obsession, as the trailer for Shonda Rhimes’ new legal show is here, it already looks O.M.G. worthy. 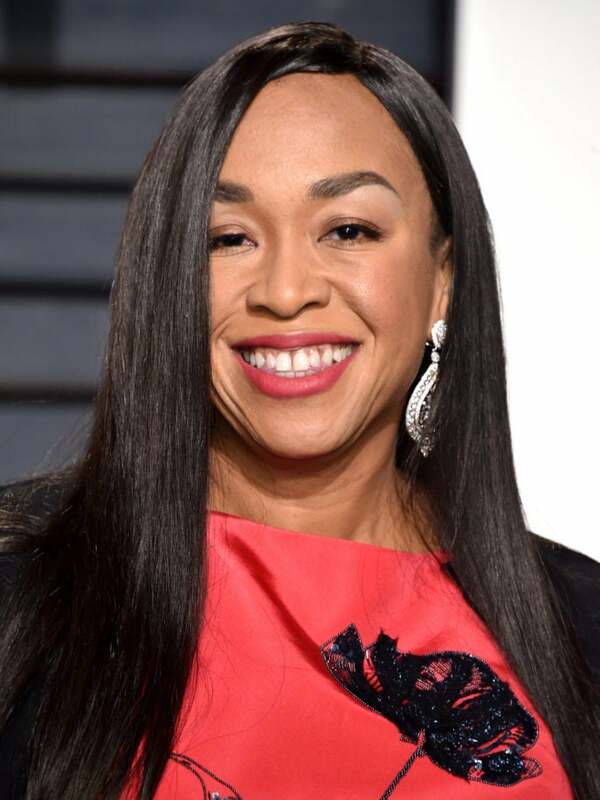 It was revealed earlier this year that Shonda Rhimes and the team at ShondaLand were working on a new TV show about lawyers. The show, titled For The People, was then picked up for a series order, and from the description we could tell that it would fill the Scandal-shaped hole in our hearts once that show reaches its climax after Season 7. As Entertainment Weekly described the show, For the People is a “legal drama follows brand new lawyers working on opposite sides — for both the defense and the prosecution.” The show will be based around “The Mother Court,” the moniker for the Southern District of New York (SDNY) Federal Court that sees the most high profile and complicated cases in the country. Exciting stuff. Now at yesterday’s (May 16th) ABC uprfronts, the trailer for For the People was released, and we can already tell that we’re gonna get pretty invested in this show. The opening of the trailer reminds us of the opening of Grey’s Anatomy (you know, when Dr Richard Webber explains the surgical residency program to the new interns), with “The Mother Court” being explained to the lawyers. We see the defense as well as the district attorney’s office as cases get stolen, stakes are set, and outlandish trials come to play. In fact, in the trailer one of the first cases that comes up is of someone attempting to blow up the Statue of Liberty. It’s basically Grey’s Anatomy but in the courtroom, and we have to say that it looks awesome. Describing the plot in more detail, TVGuide.com noted that the show stars Britne Oldford as “Sandra Black, a rookie public defender who was motivated to become an attorney by an injustice her family suffered when she was a child.” Pretty intriguing, huh? The show is expected to drop as a mid-season replacement, probably once the fourth season of How to Get Away with Murder is finished, so expect For the People to rule your T.G.I.T schedules from 2018!